Turns out, there’s more to chiropractic SEO than just ranking high on Google. 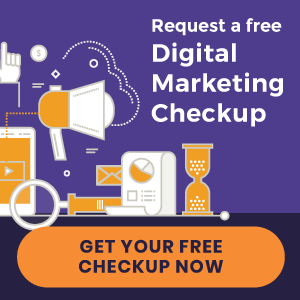 Use the following checklist to find out why ranking #1 on Google may not be bringing in new patients. What location are you ranking in? Google uses the location of the person searching to only show the results closest to them. So, if you’re targeting a densely populated area, then it may be too competitive a market to edge out the more established practices in the #1 spot. Where do the majority of your current patients live? Consider those areas when planning your SEO strategy. Check to see where you are ranking. Ask yourself if that’s where your new patients are located. If not, you may need to consider AdWords to reach them. What keywords are you using? 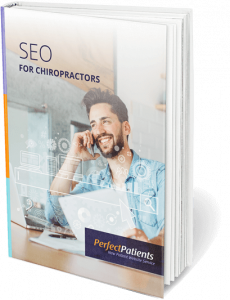 There are endless keywords you could target in your chiropractic SEO strategy. 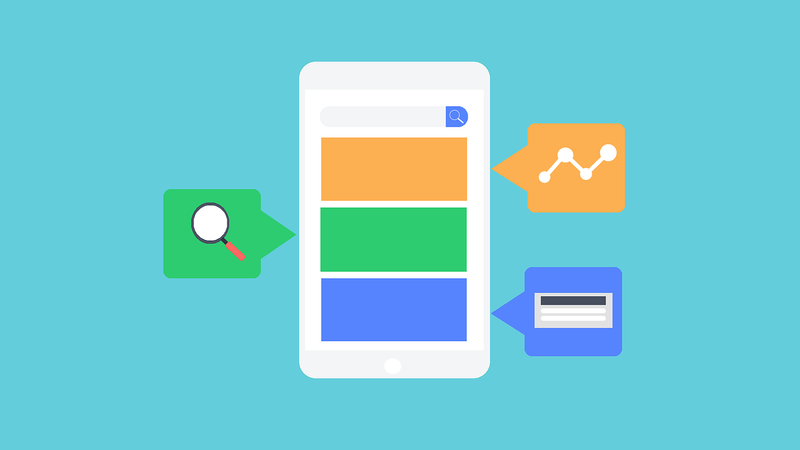 Choosing the right ones to bring in the most traffic may seem confusing at first, but there are a few guidelines to follow that will help the process. Just like there is a balancing act between location and competition, there’s a balance between targeting high and low volume keywords. Ranking #1 for a keyword that no one searches won’t lead to qualified traffic for your site. On the other hand, getting a single chiropractic practice to rank well for a broad term such as “headache remedies” is next to impossible because you’re up against authoritative sites like WebMD and Wikipedia. Target keywords that are directly related to the ideal service and patient you want to attract. If you’re a sports chiropractor but are ranking for massage therapy then the traffic from this search term won’t line up with the content on your site leading to confused visitors and no appointments booked. Identify the ideal patient you want to attract. What specialty do you want to focus in on? What is the tone of your office? What patients bring you the most joy to work with? Use these questions to build an image of your ideal patient. Maybe you’re already working with a few ideal patients! What would these people be searching for online when they need a chiropractor? Write out a list of those search terms and create a chiropractic SEO plan around them. Maybe you’re ranking in the right location with the right keyword, and you’re getting lots of traffic to your site but few new patients. What’s the missing link? Compelling content and patient-friendly website design are the keys to connecting those dots. Remember: ranking alone is not the goal of a successful chiropractic SEO strategy. 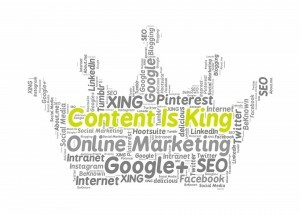 You need content that converts new patients. 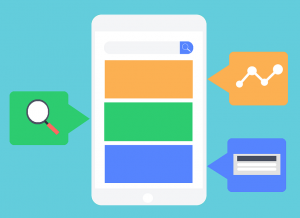 If a generic page is ranking high, but visitors can’t find valuable information within just a few seconds, then they are going to click away to one of your competitors. 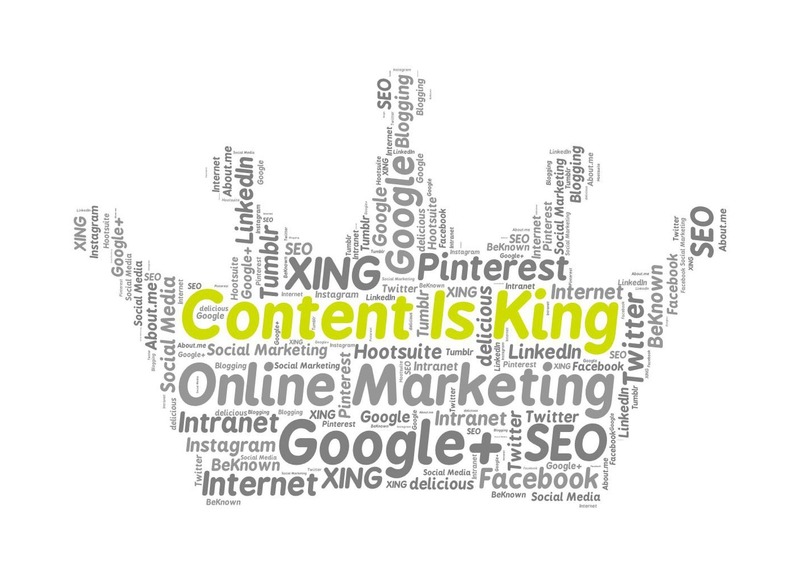 Provide content that sets you apart as an influencer and a chiropractor who can be trusted. Quality content is content that solves visitors’ problems and encourages them to spend more time on your site to learn more about your practice. Is this unique content that sets my practice apart from other generic information available online? Is this enough to make visitors spend more than just a few seconds on my site? Is there a call to action on this page that leads visitors to learn more about my practice? « Introducing New Chiropractic Websites for Twins Chiropractic and more!